Q. What is the ruling on Telling lies that do not harm anyone? 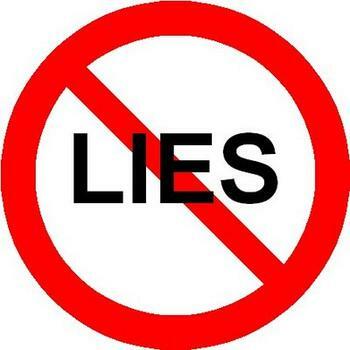 Lying is absolutely Haraam (prohibited) except in the cases that are excluded by Shari3ah (Islaamic law), which does not include what is mentioned in the question. 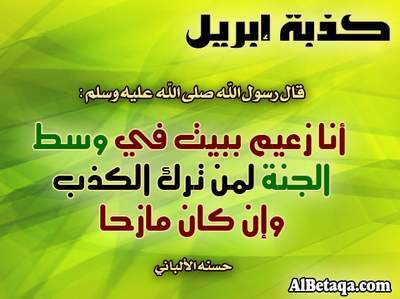 Adhere to telling the truth, for telling the truth leads to righteousness and righteousness leads to Jannah (Paradise). A person will keep on speaking the truth and seek to speak the truth until they are recorded with Allaah as a truth-speaker. “Tell them Daddy Is not home!! 3Abd al-Rahmaan ibn Abi Laylaa said: “The companions of the Messenger of Allaah sallAllaahu 3Alayhi wa sallam told us that they were travelling with the Messenger of Allaah sallAllaahu 3Alayhi wa sallam. A man among them fell asleep and some of them went and took his arrows. Shaykh Albaanee was asked: Is there a difference between intentionally lying and jokingly lying? And is it permissible for a person to lie jokingly? Response: No, it is not permissible. 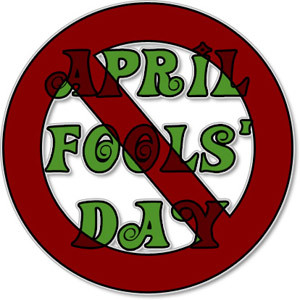 One of the things that have become widespread among the common people is the so called “April Fool’s Day”, where they claim that the first day of the fourth solar month is a day when lying is permitted without being subject to any shar3ee guidelines. 1. Lies told about Allaah and His Messenger sallAllaahu 3Alayhi wa sallam. Some people think that it is permissible to tell lies if it is in jest. This is the excuse that they use for telling lies on April 1st or on other days. This is wrong. There is no basis for this in the pure sharee3ah. Lying is haraam whether the one who does it is joking or is serious. But with regard to “April Fool”, (in Arabic, Kidhbat Neesaan or the lies of April), the origin of this lying is not known for sure. There are differing opinions concerning that. It does not matter what the origins of April fool are. What matters more is knowing the ruling on lying on this day, which we are sure did not exist during the first and best generations of Islaam. The things that happen on April fools’ day are many. Some people have been told that their child or spouse or someone who is dear to them has died, and unable to bear this shock, they have died. Some have been told that they are being laid off, or that there has been a fire or an accident in which their family has been killed, so they suffer paralysis or heart attacks, or similar diseases. Some people have been told about their wives, that they have been seen with other men, and this has led them to kill or divorce their wives. We have seen how Islaam forbids lying even in jest, and it forbids frightening a Muslim whether in seriousness or in jest, in words or in actions. This is the law of Allaah in which is wisdom and care for people’s circumstances.